Gone are the days when medical and engineering were all people thought about. Today, thanks to advances in digitalisation and globalisation, a number of new avenues have come up. While the BPO and IT industries bank solely on this, there are a number of other industries that have reaped fruits of the same. The media industry is one of them. To bear the weight of expectations that this globalisation brings along with itself, the media industry needs professions of exceptional calibre. To produce the same, a number of colleges are offering courses in mass communication. Now in such a situation choosing the best college for yourself or your near and dear ones is not easy. This is all the way truer because of the fact that mass communication is one field which needs the best of technology in terms of laboratory facilities. But having just that is not enough; having proper quality of teaching and ensuring that the students are instilled with a sense of creativity is equally important. 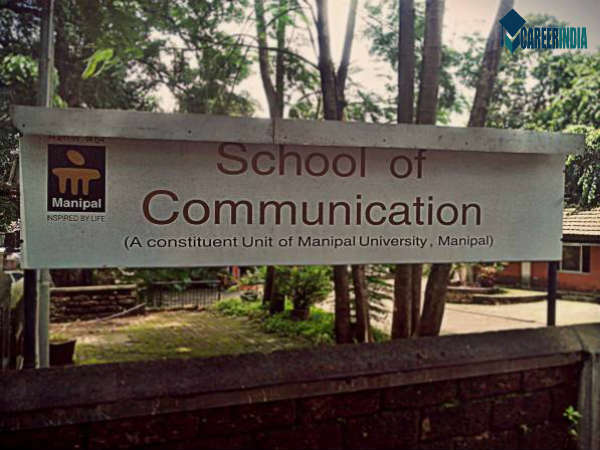 Here is a list of the top 10 institutes in the country for studying mass communication. This institute offers a number of courses in journalism and spans over print journalism, broadcast journalism and multimedia journalism. Keeping up with the changing times, this institute offers its students a number of optional courses that ensure that the students learn the ethics of the profession very early on in life. 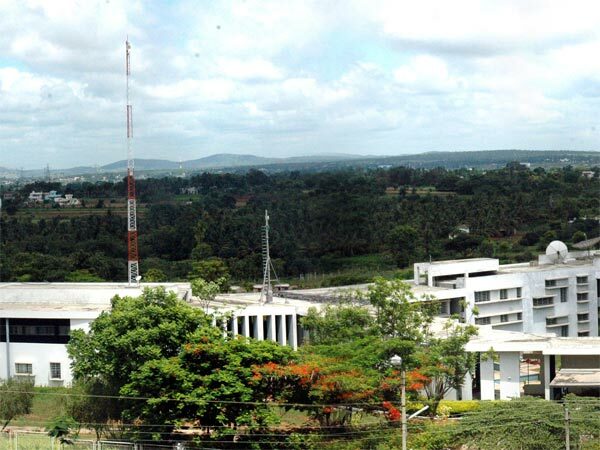 This ensures that the institute is the best in the country in the field of mass communication. With top names in the industry like CNN IBN, Times Now and the Zee Network recruiting students of this institute year after year, this college is the best for mass communication in terms of the placement scene. 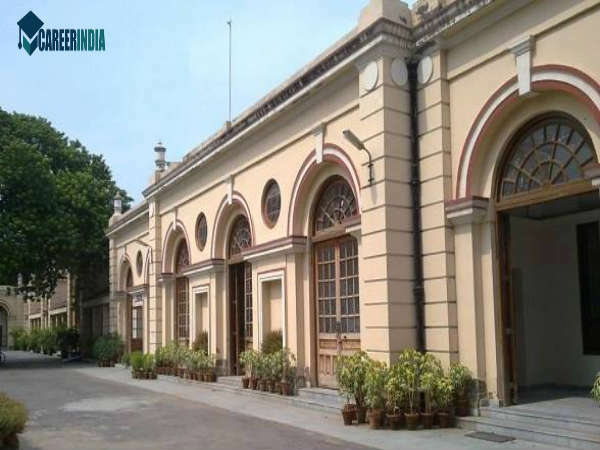 With an average salary of Rs 3.5 lpa and the highest salary going all the way up to Rs 7 lpa, this college attracts a number of foreign placements. 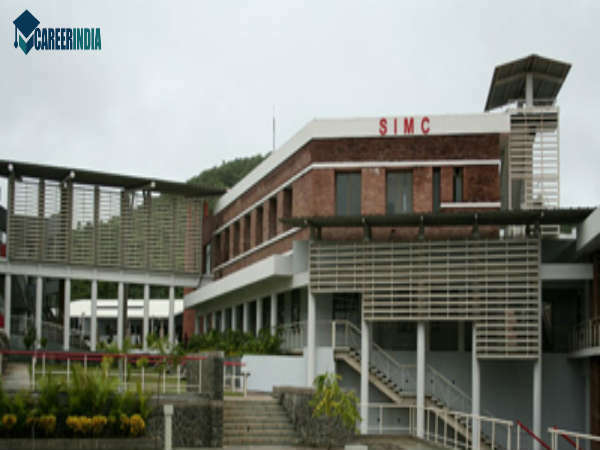 It offers both MA in mass communication as well as an MBA in communication management. This journalism program of this well-reputed college is aimed to give women an effective voice in the world of media studies. The teaching methodology has lectures, seminars and workshops that emphasise creativity and independent projects in its students. The in-house publication of the department - SPACE - is one of the best student newsletters in the country. 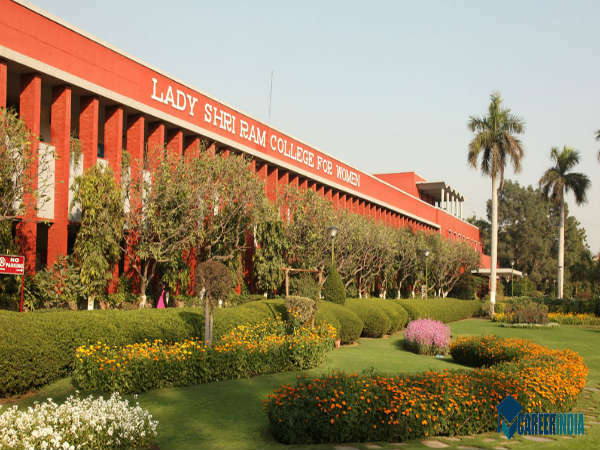 A number of film screenings are also held in its campus, giving the young ladies the exposure they need to establish a strong foothold in the world of media. 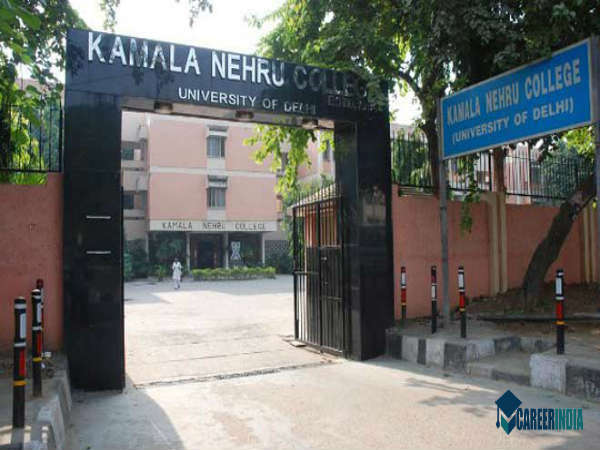 With a fee structure of less than Rs 2 lakh for the entire course, this deemed university offers its students world-class amenities in terms of lab facilities. Having a number of illustrious alumni to its credit, this institute ensures that their students are able to incorporate what they learn inside the classroom to the world beyond. With an exceptional teacher to student ratio of 10:1, the college ensures that the quality of education is never compromised. This institute has collaborations with some of the top colleges of Denmark, Norway, Germany and France. This type of collaboration gives its students global exposure and prepares them to work in harmony with people of other nations. This is one of the main reasons why these students often gets placed in some of the top international companies. With companies like RBS (Royal Bank of Scotland), TCS, IBM and KPMG visiting the campus, the students of this campus are seen bagging the best in terms of placements. 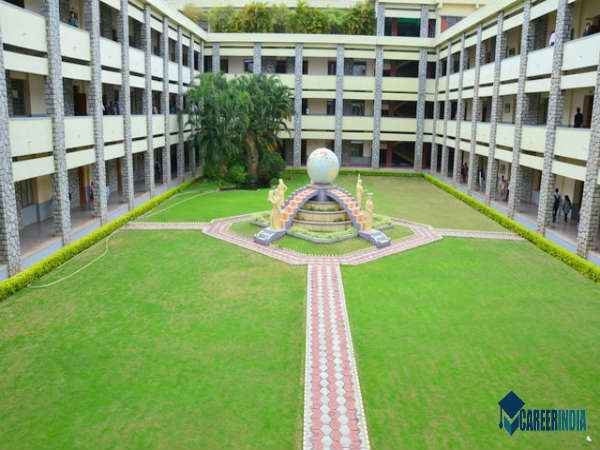 The labs and equipment that are offered by this college are also exceptional in nature. 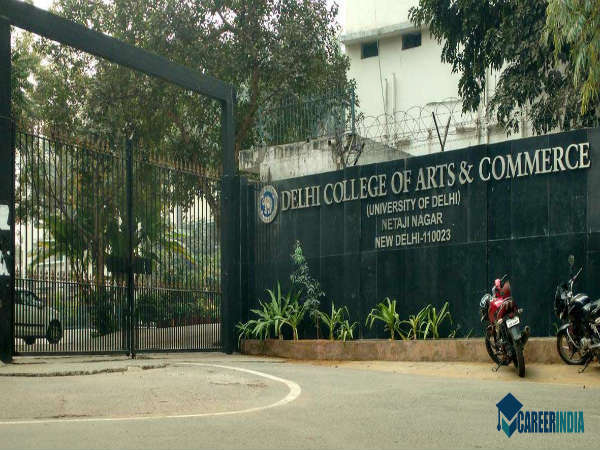 Being a comparatively new stream in a college that is pretty old has its own advantages and the mass communication department of the Delhi College of Arts and Commerce has ensured that it makes the most of it. 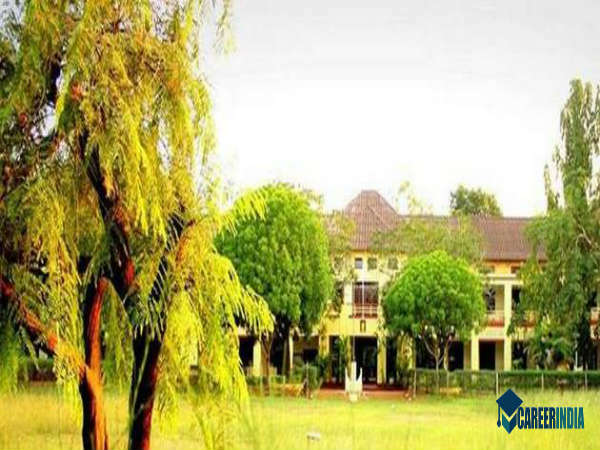 This is what has ensured that the college is one of the most student-favoured colleges of the country. The self-financed BA in multi-media and mass communication course is a globally viable one as it prepares its students to work not as mere journalists but also to take up varied roles in media houses. This includes that of policy research, development studies, freelance or in some cases, even pursue higher studies to become teachers in this field. 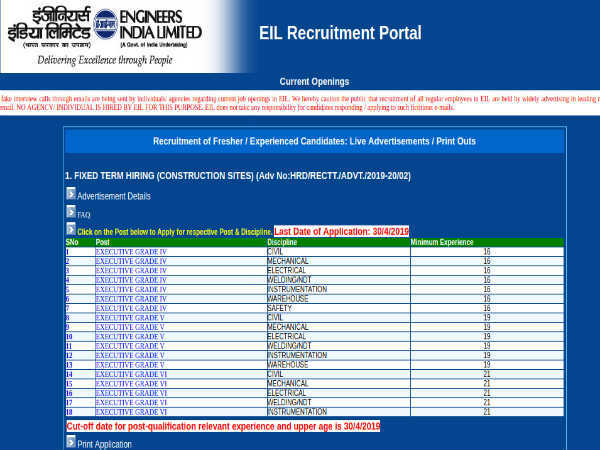 This type of exposure to such varied career options early on in life is something very few colleges in the country offer. What sets this college apart from that of the rest is the fact that the mass communication syllabus here is evenly balanced in imparting technical skills in the different areas of mass media. A clear historical and social understanding of the dynamics of mass communication is imparted to the students and as a result the students of this institute are seen landing blue collared jobs in the media industry. 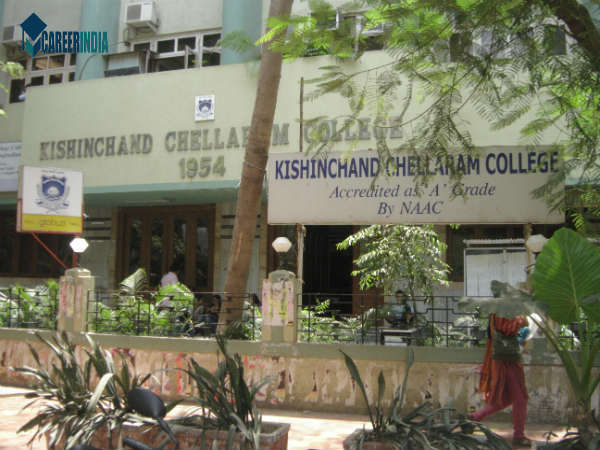 Another centre of excellence for education for women in the media industry, this college is well reputed for imparting a holistic education to students. The cultural fests that happen in the college ensure that the students are grounded to their roots. The students of the department of mass communication are responsible for conducting the same and the exceptional professionalism with which they carry out the fests is suggestive of their calibre. No doubt the alumni of this institution are so well placed in the world of media. With companies like HP, HSBC and Google visiting the campus to hire students from the department of mass communication, it is worthwhile to say that this college ranks very high as an institute of excellence in the field of journalism and mass communication. Other than the placement scene, the laboratory facilities and industry exposure that these students get in their college days is also commendable.